Publicly listed cinema operator Graha Layar Prima (BLTZ) is rebranding its popular movie theater network from CGV Blitz to CGV Cinemas starting this month. 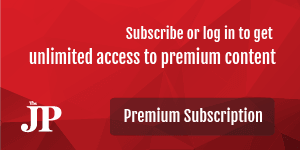 The move aims to strengthen the company’s brand to reflect its partnership with South Korea’s largest multiplex cinema as well as to gain optimum benefits from the CGV brand, which is well-known worldwide, an official statement submitted to the Indonesia Stock Exchange (IDX) on Monday read. CGV, owned by CJ CGV Co. Ltd., operates many movie theaters around the world, in countries including Vietnam, China, Turkey and the United States. It has worked with Graha Layar Prima, which previously operated the Blitz Megaplex cinema chain, since 2013. 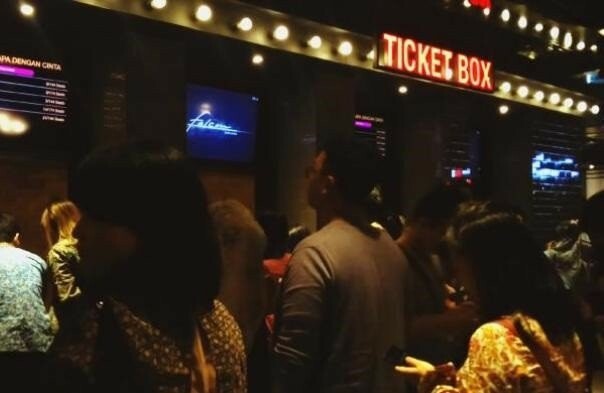 “Aside from rebranding activities from CGV Blitz to CGV Cinemas, more cinemas opening and more screens available will be the first noticeable actions in these highly anticipated changes,” the statement read. The firm aims to provide 270 screens at 40 cinemas nationwide from the current 27 movie theaters and 185 screens.